Hello! I'm Guillaume Avond, a French Entrepreneur. Welcome to my website! 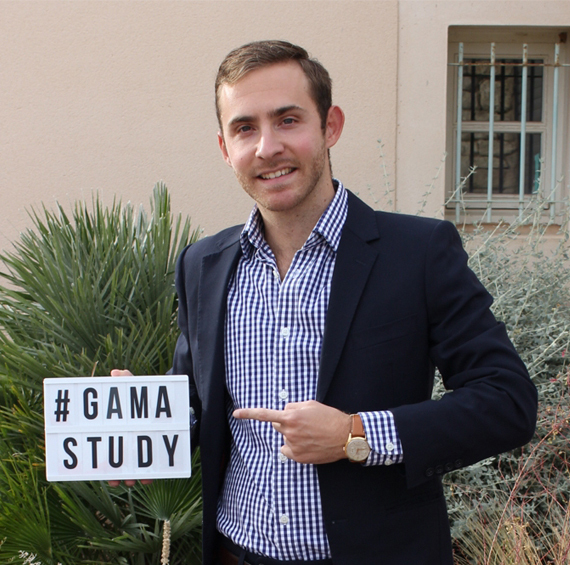 I just started a new Language Studies Agency called GAMA Study. 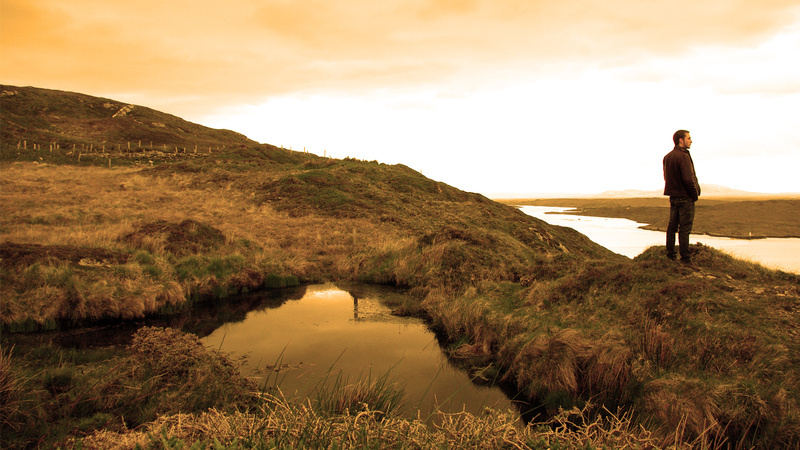 If you are looking for Language Courses abroad, you should have a look! I am also a Web Designer and a Specialist in Social Media. I provide web services for small companies like Hotels, Restaurants, B&B or whatever. WHAT DID I DO UNTIL NOW? CHECK OUT MY PORTFOLIO! Full website created under Wordpress for my own company, GAMA Study. In the meantime, creation of Facebook, Instagram, Twitter, Linkedin and YouTube accounts to create a new brand with a strong presence online. Drafting the technical specifications, Content integration, Translation in French, Spanish and Italian and SEO. Community Management on several Social Networks: Facebook, Twitter, Pinterest, LinkedIn, Instagram, Pearltrees and StumbleUpon. 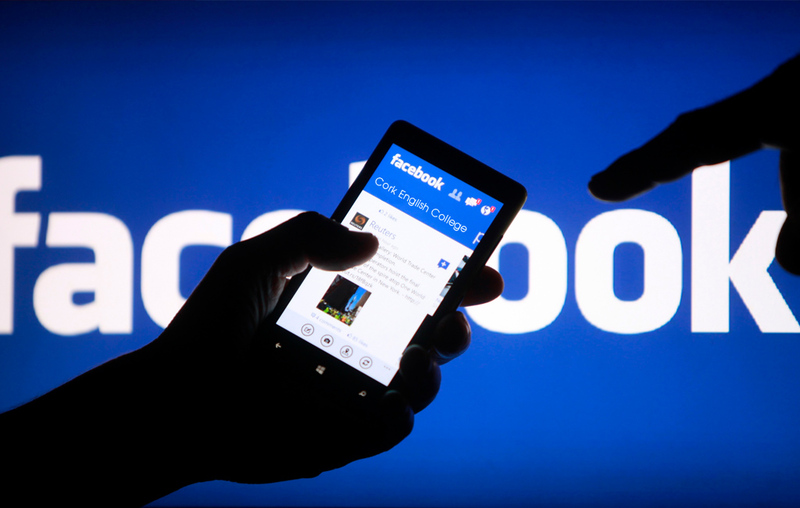 Free and Paid advertising campaigns on Facebook. Small website created under Wordpress. The objective was to have something visual and easy to manage for a person without web skills. Website created under Wordpress. 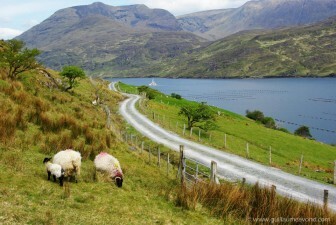 The visual had to represent Ireland as it's about an Irish programme for juniors. This explain the choice of the colors. Website created under Wordpress. The focus was concentrated on the content and not the visual part. The objective was to give all the information regarding an English exam with a strong SEO in order to be on top positions with Google. 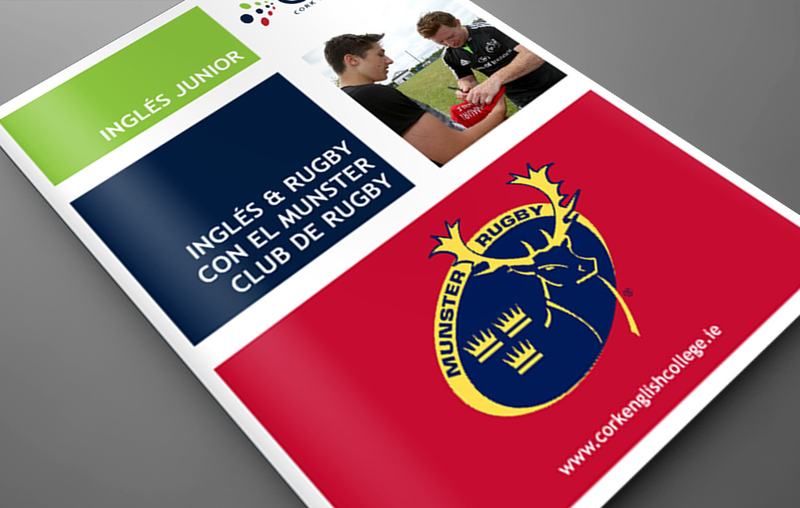 Use of Microsoft Publisher to create or redesign all the brochures of Cork English College. Website created with .Net language during my internship at Pep's Multimedia. 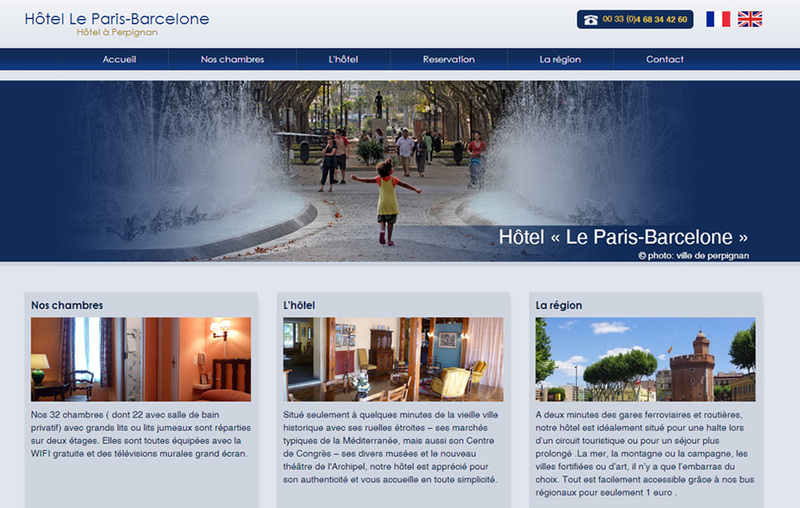 Simple design but efficient in order to show the information regarding the hotel and the rooms quickly. The SEO was important too for this project. 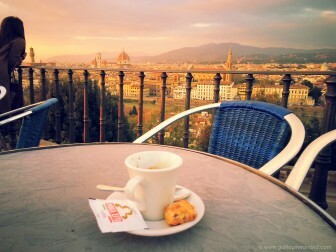 Blog developed with Blogger platform and dedicated to the French market. The objective was to present the city of Cork and it's events. 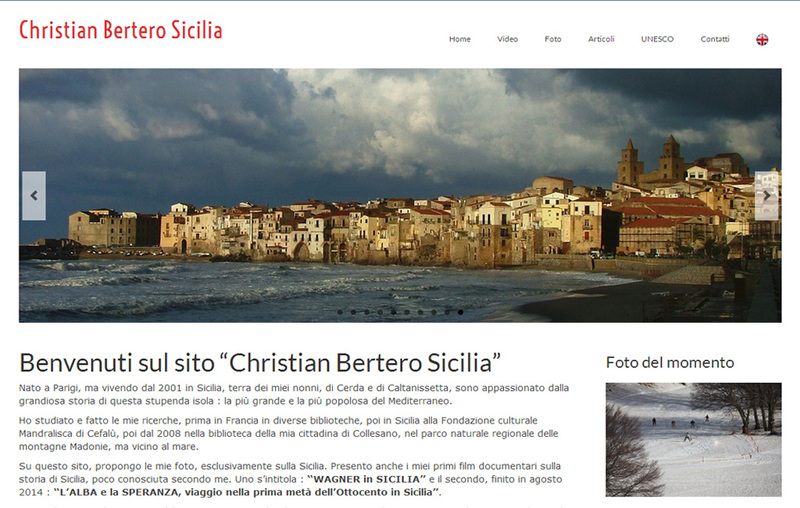 Blogs in Spanish and Italian has been made with the same template. E-Commerce website created with .Net language during my internship at Pep's Multimedia. 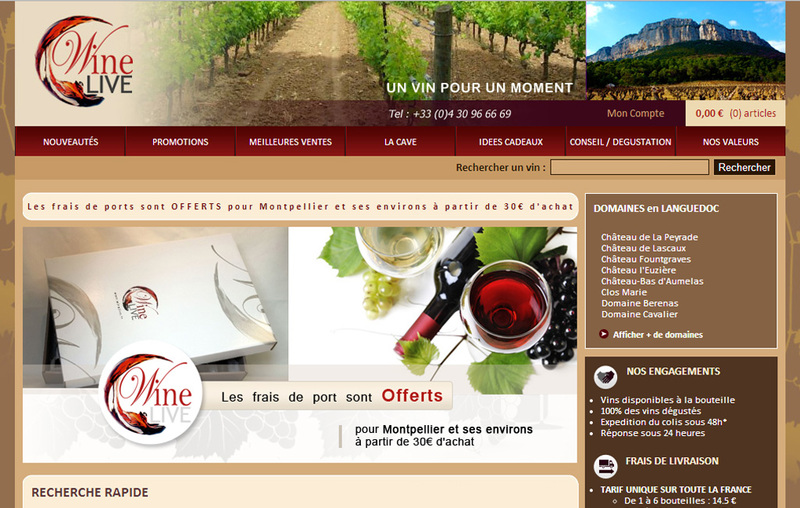 I focused particularly on the development and integration of the internal wine search engine and products pages. Use of Adobe Photoshop to design several posters for special events, social activities or advertising purposes. 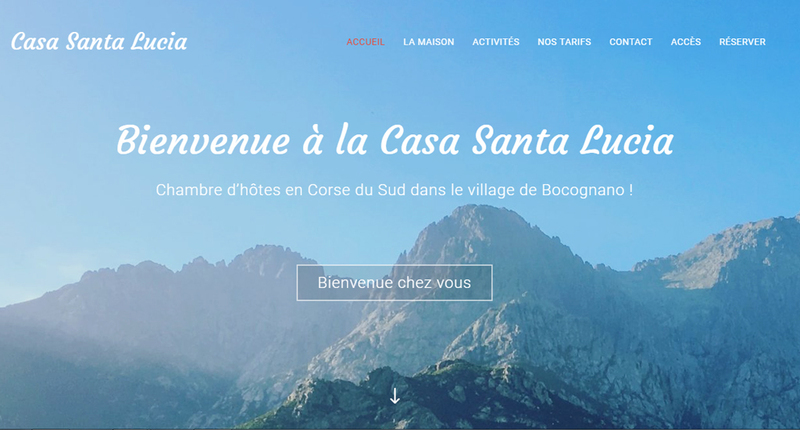 Website created under Wordpress for a small Bed and Breakfast located in Corsica. The objective was to have a design very clear on both desktop and mobile with an easy access to the information. 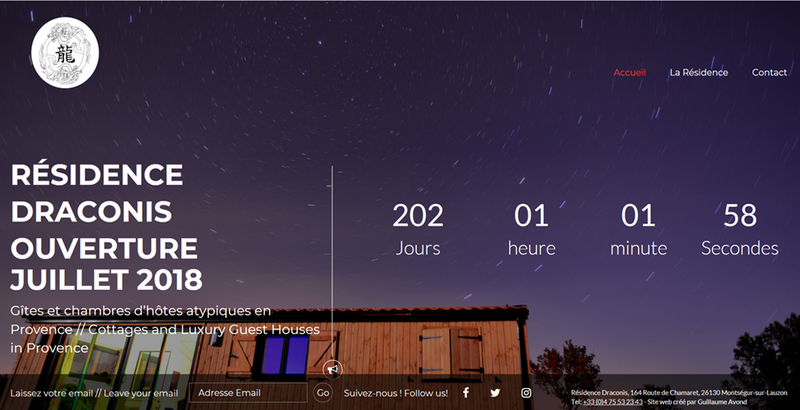 Launching page created under Wordpress for luxury Guest House in Provence. The objective was to start catching customers while the house was still under construction. This launching page was combined with the creation of a Facebook, Instagram and Google Business page. I HATE DOING NOTHING. HAVE A LOOK AT MY PROFESSIONAL EXPERIENCE UNTIL NOW. Graphic Design: Creation of posters and Social Media visual using Adobe Photoshop and Canva. 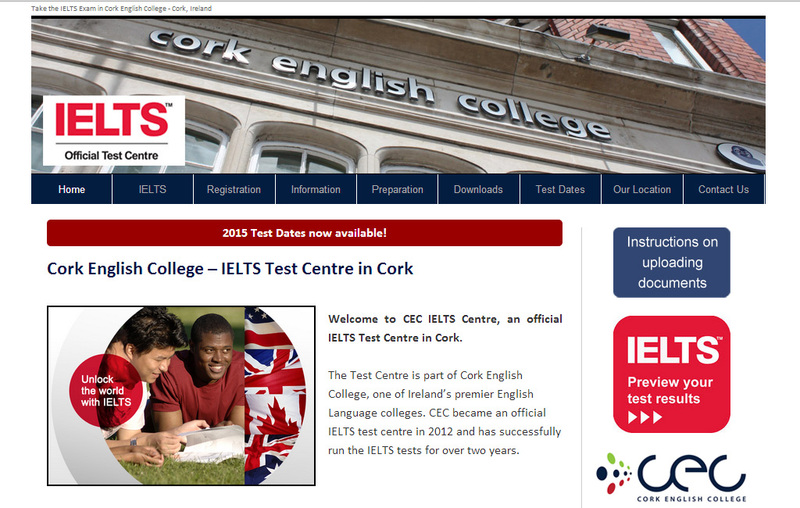 Web Design: Creation of blogs using Wordpress and Blogspot platform (Ex: www.apprendreanglaisenirlande.blogspot.com or www.corkenglishcollege.wordpress.com). 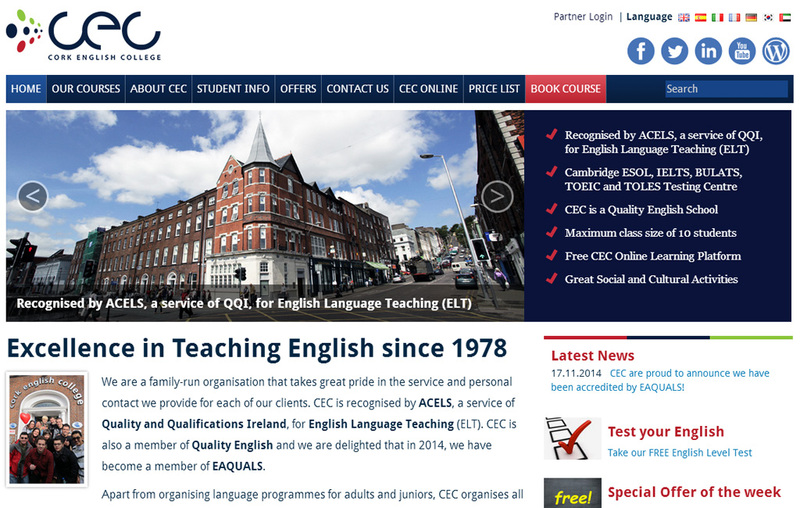 SEO, Technical Specifications Drafting and Content Integration on www.corkenglishcollege.ie. Social Media management: Management of Facebook, Twitter, Pinterest, LinkedIn, Instagram, Pearltrees and StumbleUpon accounts. Graphic Design: Creation of brochures and posters using Adobe Photoshop and Microsoft Publisher. Blogging: Management of several blogs in English, French, Spanish and Italian. 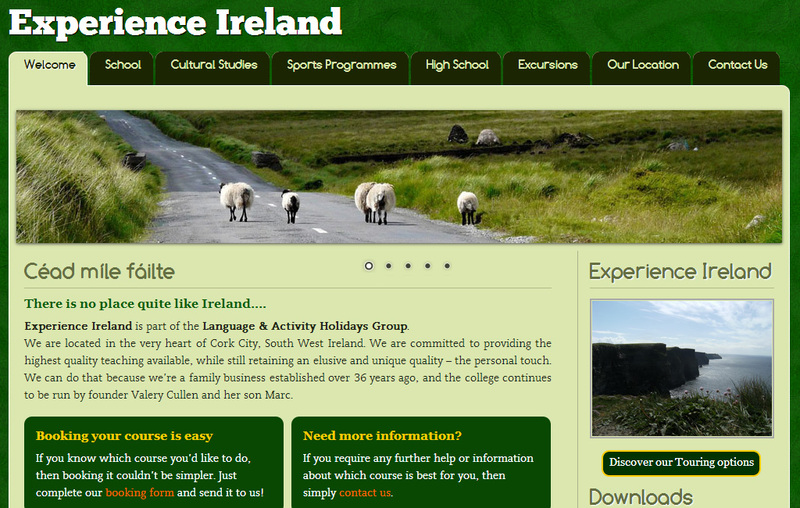 Web Design: Creation of two websites (www.ieltscork.com and www.experience-ireland.ie) with Wordpress. These 2 websites have been designed for Desktop and Mobile display. SEO Campaigns: Market Analysis with Google Adwords and selection of the most adapted keywords/titles. Modification on the SEO using Google Analytics. SEO Campaigns: Market Analysis and selection of the most adapted keywords/titles. I'VE ALWAYS BEEN A GOOD STUDENT. LEARN MORE ABOUT MY EDUCATIONAL BACKGROUND. Equivalent to a Master in E-Projects and Strategy Management. Equivalent to a Bsc in Web Design, development and E-strategies. Equivalent to a Foundation Degree in ICT. Equivalent to a French Baccalaureat (option: science). WHAT CAN I DO FOR YOU? HERE ARE SOME OF MY LINGUISTIC AND TECHNICAL SKILLS. POSTS ABOUT WEB TECHNOLOGIES, TRAVEL OR JUST SOME RANDOM STUFF. I'm currently living in Montségur sur Lauzon, France.